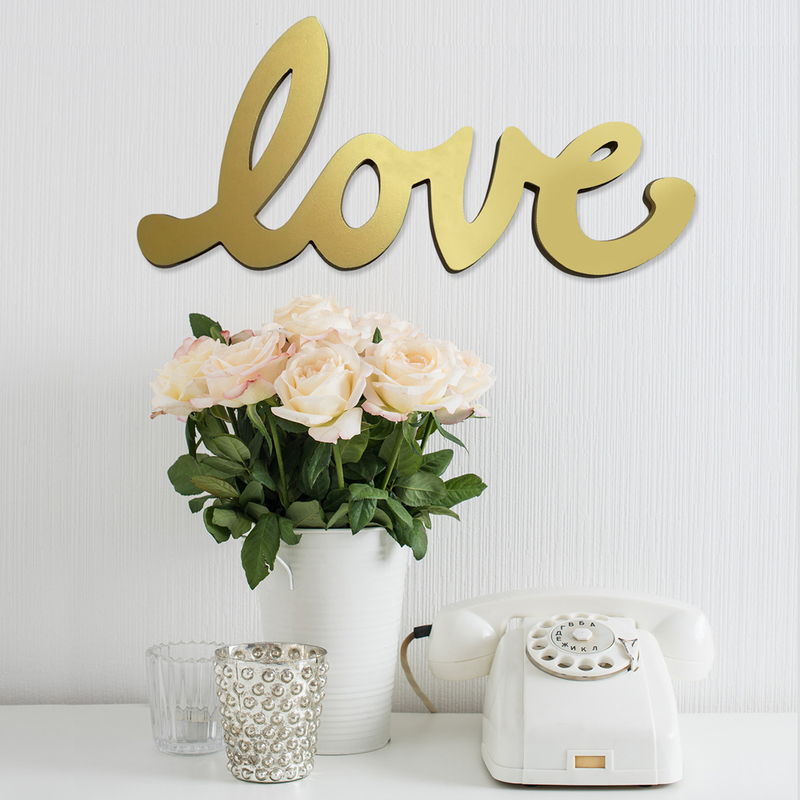 Brighten a plain wall in your home with the Stratton Home Décor Gold Love Script Wall Decor. 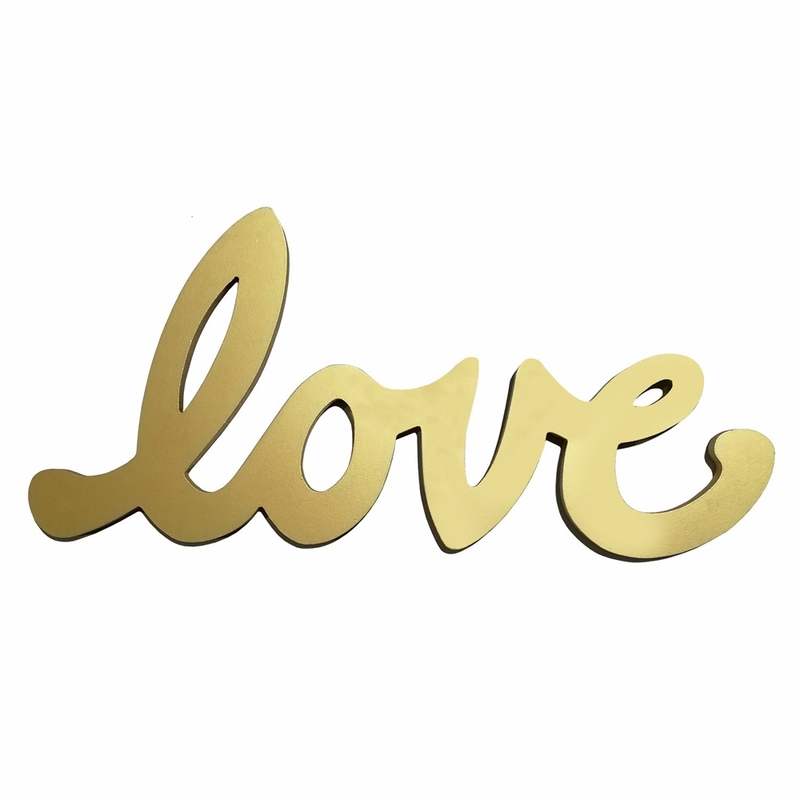 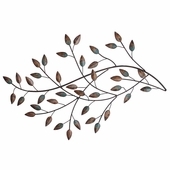 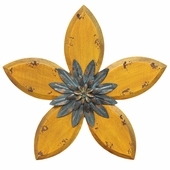 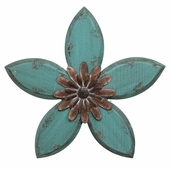 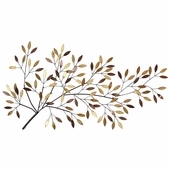 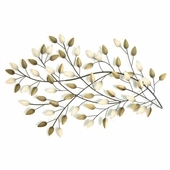 Made from durable MDF with hand painted gold finish, this piece is charming and sweet. 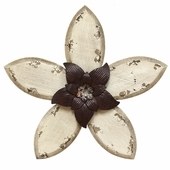 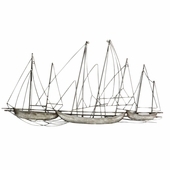 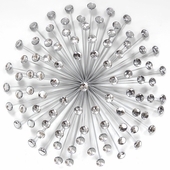 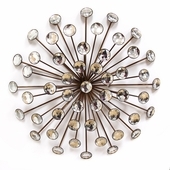 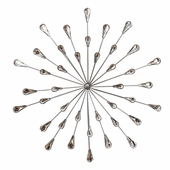 Display it in a contemporary or shabby chic home for a cohesive feel.